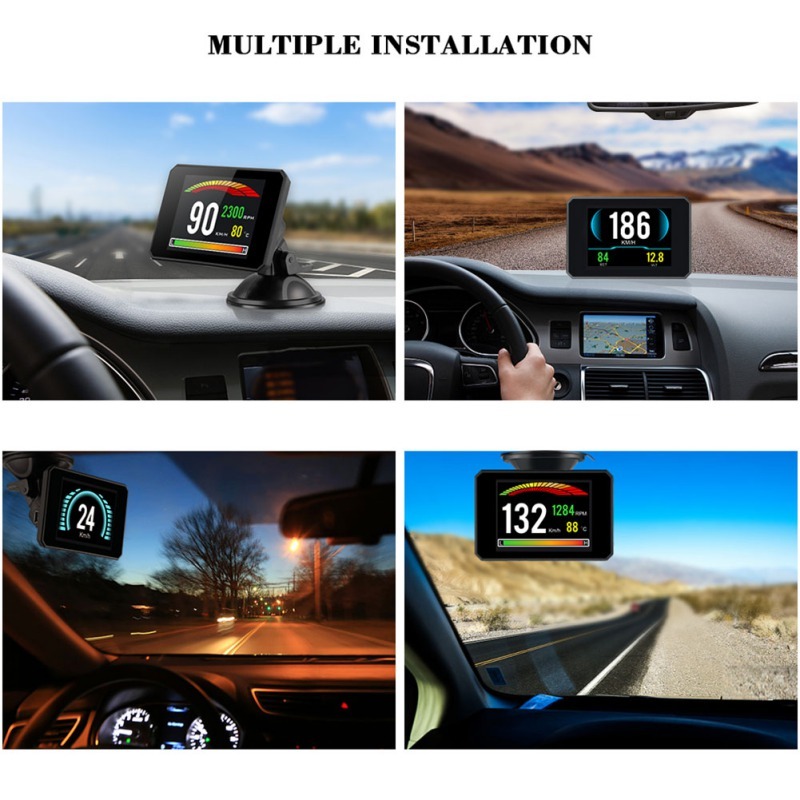 1.Model of 2018-2019，fashion design of OBD2 HUD DISPLAY, more powerful and more intelligent model modified after a list of series, this model is one of the newest serie which we have collected and solved a lot opinions and problems of customers, it can be a excellent HUD OBD2 DISPLAY. 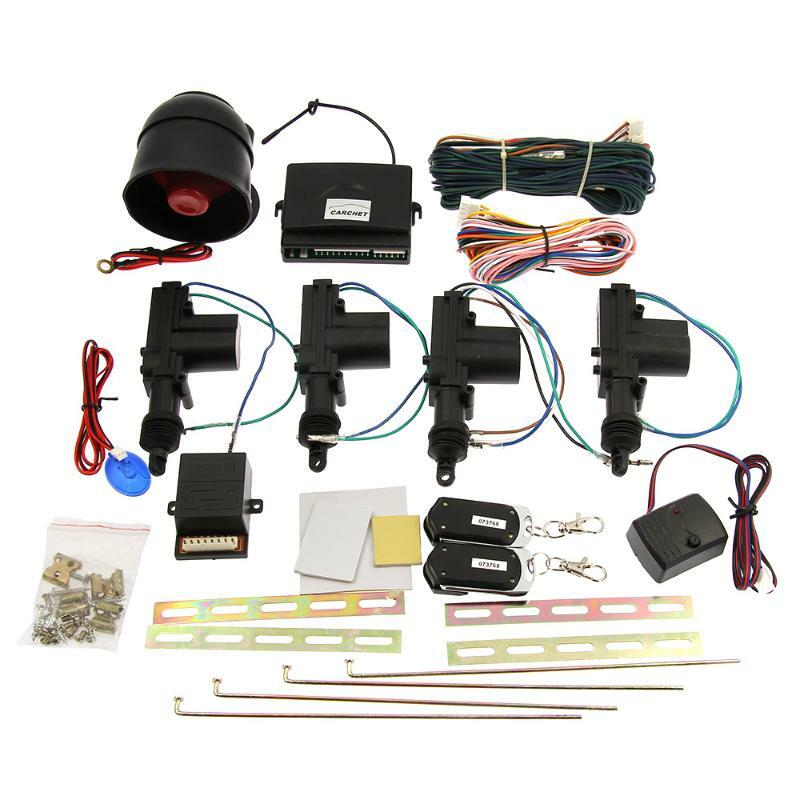 2.We have followed the excellent points of advantages of our elder OBD2 HUD serie, and we give this model a more stable and powerful chip, hi-tech and digital smart speedometer, fuel consumption and the function of clear the fault code. 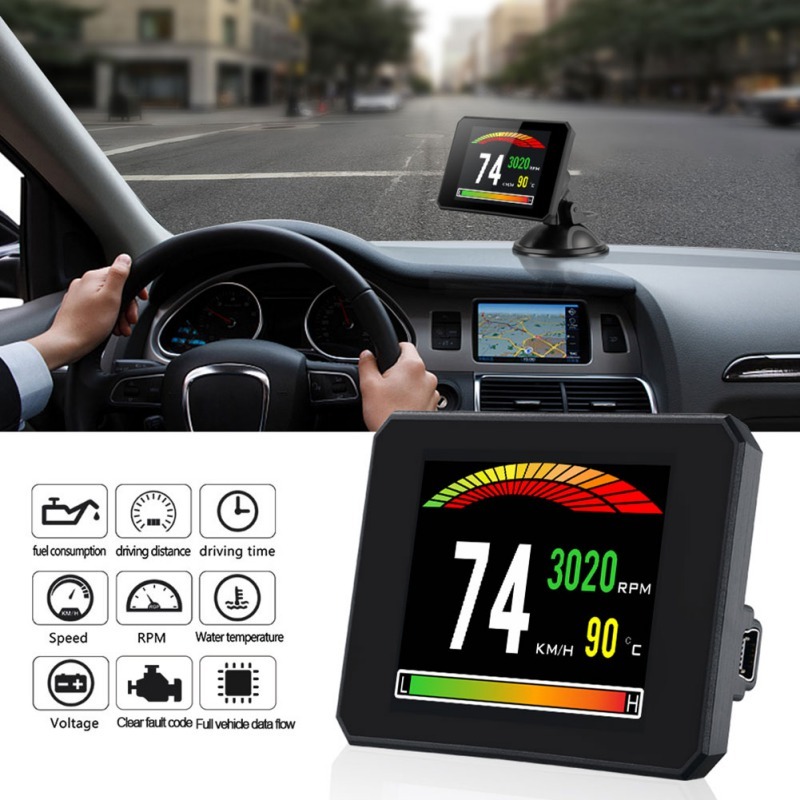 3.Digital Display, scanner and read the data of vehicle, with multi colors and differents screens display modes,including the speed, RPM, water temperature, voltage, fuel consumption, turbine pressure, fast refresh rate, single driving distance, driving time, full vehicle data flow, engine error, free switching between kilometer and mile, automatic light sensing, clock, sum driving distance, speedup test, brake test etc. 4.More than 12 modes for display the different datas. Freely switch,you should like one of the best mode to show the functions you like. Easy for installation, easily connect to ECU, resad the fault code, and clear the fault code within a second. Come with a buzzer alarm when over speed, abnormal voltage and water temperature situation. 5.Applicable to 99% of OBD2 cars after 2008, there are a few models not applicable, this modele is only suitable for the car with OBD II AND EUOBD interface.